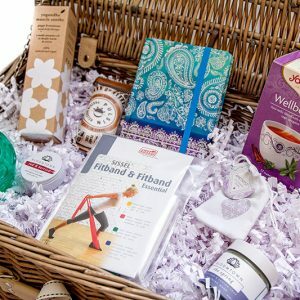 Artisan, modern, ethical curated gift boxes or create your own bespoke stylish hamper for the mind, body and soul. 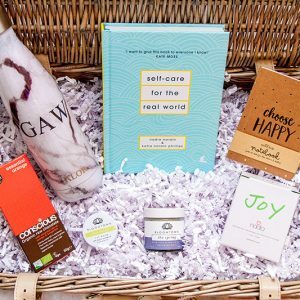 Kindness is the best gift to give someone you care about for any occasion or just because…Kind Box is truly the gift that keeps on giving. 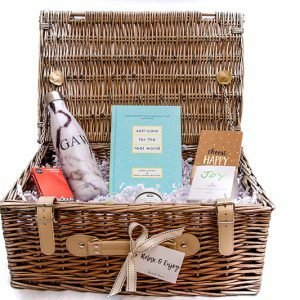 Hug in a hamper and sending with love. Choose your gift tag and postcard to personalise. Add a Kind Tribe gift voucher. 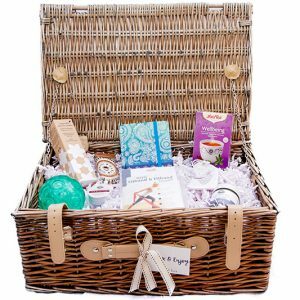 Or, call us to curate your own bespoke box or corporate hamper. 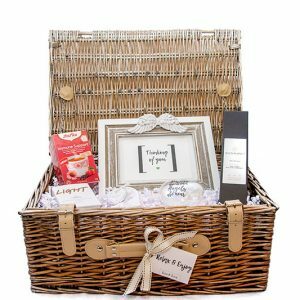 We are here to help deliver a thoughtful and personalised gift. We can tailor make for the occasion, reason or season to help relax, re-charge and nourish. We aim to please, so anything special you may require, please don’t hesitate to get in touch. All our items are dispatched from the UK and will arrive in 3-5 days. MASSIVE THANK YOU for my beautiful hamper!!!! All the things are perfect in it. It’s refreshing to receive a personalised, thoughtful and meaningful gift that fits with my strong values. It’s just what I need to lift me. Wow! Thank You so much – such a lovely thought. Absolute great gift and really kind. 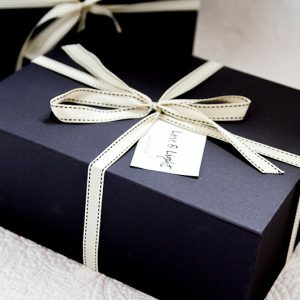 Kind Box has helped us create and design our Christmas gifts for our clients; I can’t wait for them to receive them now. For the latest news, exclusive offers and updates.